Yes, it is a condition of travel with adeo Travel that you have adequate travel insurance protection. Travel insurance, dependent on provider and policy, will usually provide cover for unexpected occurrences such as flight delay, loss of luggage or personal items, any required medical treatment during travel and if you are forced to cancel prior to travel for any variety of reasons. We do not sell travel insurance at adeo Travel however we are happy to point you in the right direction if you do not have a policy. We recommend that you purchase travel insurance as early as possible before your trip to ensure you have maximum cover. 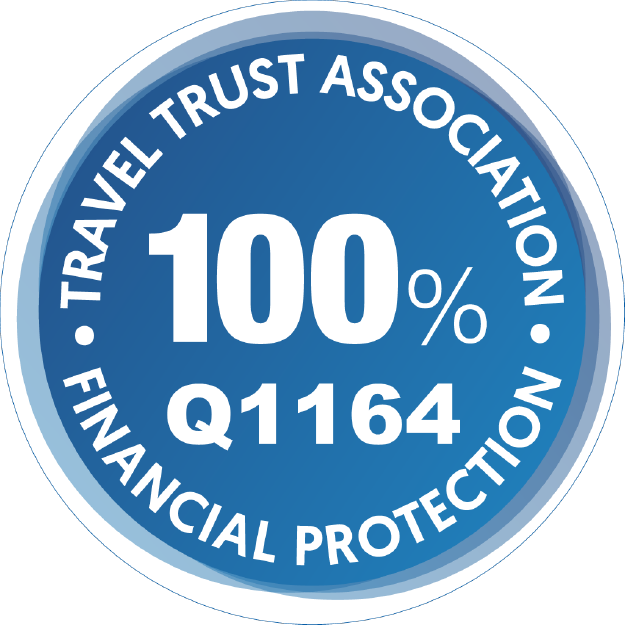 For more information on travel insurance please click here.